Nobody enjoys cleaning the toilet, make your experience more enjoyable. 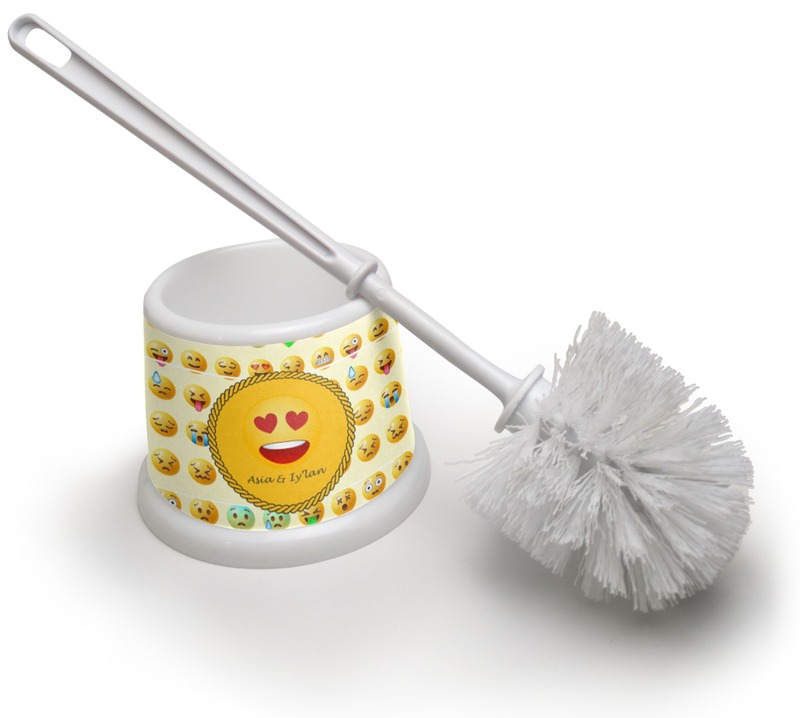 Our custom toilet brushes are sure to put a smile on your face. Our toilet brushes are a perfect addition to your bathroom. Complete the room with all of our custom bathroom products. We have hundreds of designs to choose from and many of our design are available in multiple colors and backgrounds. We have hundreds of designs to choose from and many of our design are available in multiple colors and backgrounds. As always, the choice to add text/personalization on our products is yours - so add a ribbon, a label, some personalization or just select a pattern - it is your choice. 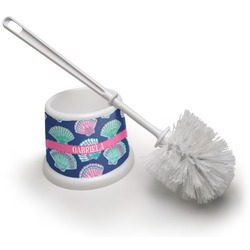 Our toilet brushes have bristles sturdy enough to get through the toughest of toilet grime! When you're finished cleaning discreetly store it away in the holder. Our holders are made by applying custom printed and cut sticker that wraps around the toilet brush holder. Our stickers are made from a high-quality gloss vinyl and are printed with eco-solvent inks and cut by a machine and thus are completely waterproof and will not fade or deteriorate over time. This is too cute , now the girls are taking turns cleaning !